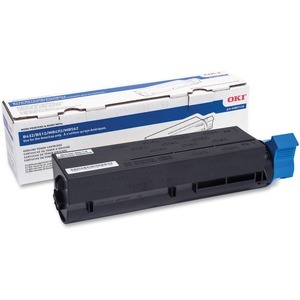 Extra high-yield toner cartridge is designed for use with Oki Data B432dn, B512dn, MB492 and MB562w. Durable cartridge is easy to install. Cartridge yields approximately 12,000 pages.